Enter to win the Belara Midnight Fragrance Collection from Mary Kay. Happy New Year Lovelies! Any special plans to ring in 2014? Mary Kay is declaring the new Belara Midnight™ the official fine fragrance of New Year’s Eve and wants to see YOUR Belara Midnight-inspired pictures on Instagram using the hashtag #BelaraMidnight. With a touch of mystery, Belara Midnight is a creamy oriental fragrance that uniquely compliments the Belara family. It opens with a captivating berry note that melds through a heart of sophisticated jasmine floral and flows into warm and intoxicating back notes of creamy sandalwood and velvet musk. It contains three enticing levels of fragrance notes: Top – Baies Rose JE, Wild Berries and Topicalone; Middle – Purple Peony, Egyptian Jasmine, Black Vanilla Bean; Bottom – Sweet Amber, Creamy Sandalwood and Velvet Musk. 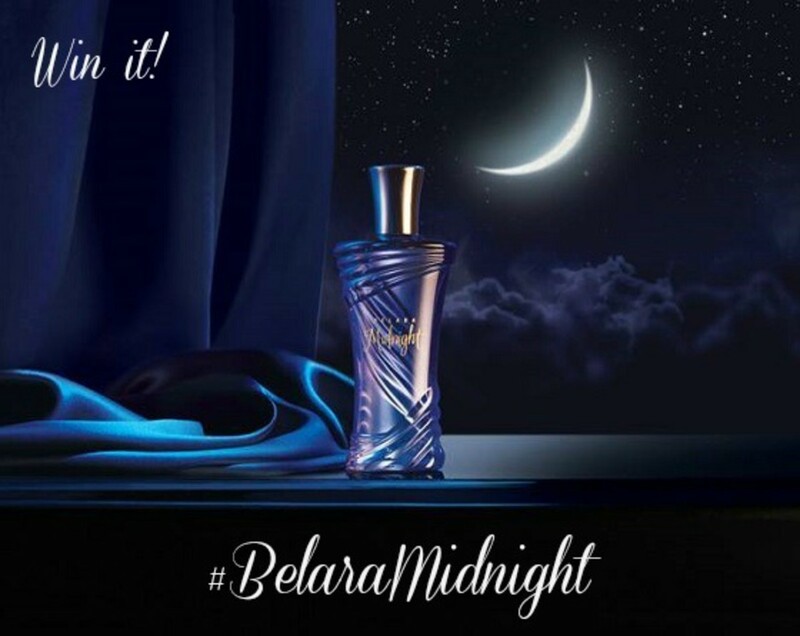 Belara Midnight is perfect for the woman who wants to expand her fragrance wardrobe to include a creamy oriental scent, the woman in search of a fragrance intertwining floral and spice scents, and the woman who is looking for an exotic fragrance that will captivate to create a memorable experience. Sound like you? WIN IT! I have a set of the Belara Midnight Collection including Belara Midnight Eau de Parfum and limited edition Shower Crème ($56 value) for one Glamamom reader. Don&apos;t forget to join the New Year&apos;s party on Instagram and share your Belara Midnight-inspired pictures using the hashtag #BelaraMidnight!